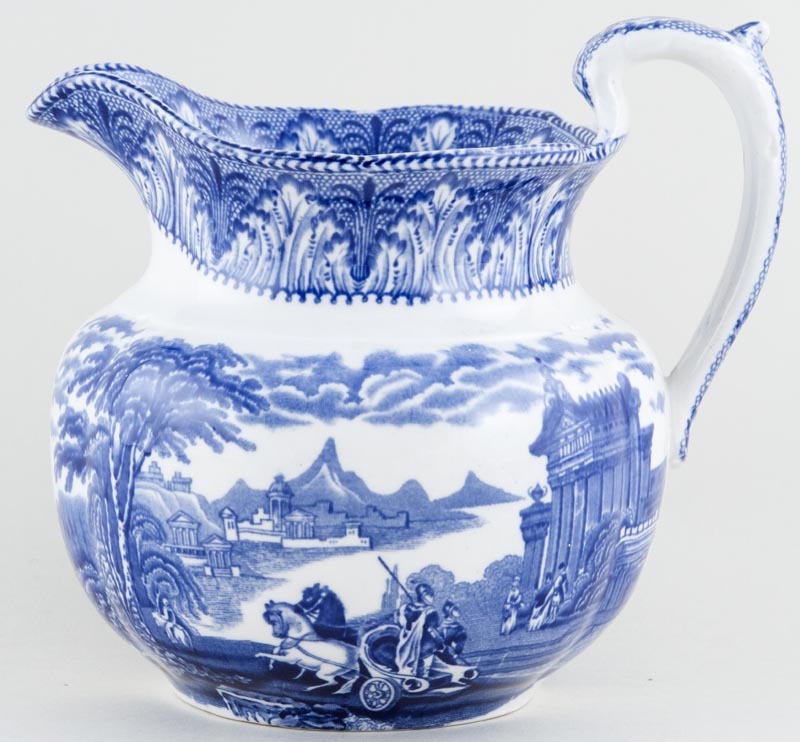 Delightful shape of jug with gently moulded body. Backstamp: Cauldon England. A little very minor discolouration inside and to part of the foot, overall excellent condition.